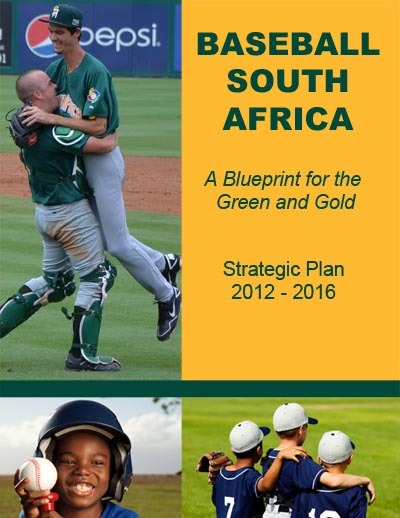 Launched in 2012 and played every two years, the U-15 (ages 13-15) Baseball World Cup has established itself as the pinnacle of baseball in this age category — and like the U-12 (ages 11-12) Baseball World Cup, the U-15 BWC is the only world championship across all of sport featuring National Teams, with the best young baseball players in the world, and future stars, representing their countries and uniting on the Baseball World Cup global platform. A total of eighty-three U-15 Baseball World Cup games will be showcased over eleven days. The event was moved to Mazatlan after the three newly renovated venues in the cities of Constitucian, Los Cabos and La Paz were damaged by a hurricane. Group A houses No. 4 seed Chinese Taipei, No. 6 seed Italy, No. 7 seed Mexico, No. 10 seed Brazil, No. 13 seed Czech Republic and No. 18 seed Tunisia. Group B brings together the top two seeds in USA and Japan (who will also be competing in their first-ever U-15 Baseball World Cup), No. 8 seed Panama, No. 11 seed Germany, No 14 seed New Zealand and No. 16 seed South Africa. Group C features the 2012 U-15 finalists in No. 3 seed Cuba and defending champion, No. 5 seed, Venezuela, No. 9 seed Australia, No. 12 seed Argentina, No. 15 seed Hong Kong and No. 17 seed Lithuania. 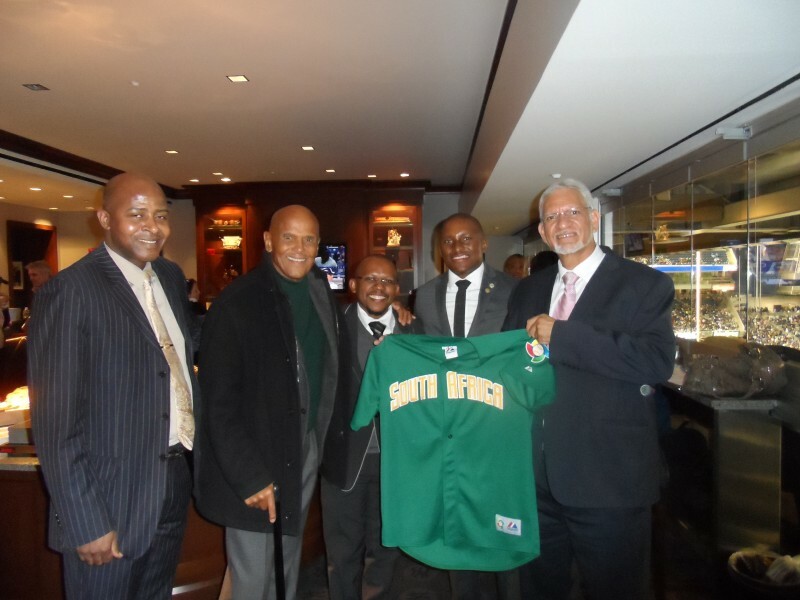 15U Baseball World Cupbaseball south africaBaseballSABaseballSA.comSouth Africa Baseball 15USouth African BaseballWho will be the first South African to play Major League Baseball?